Last week I was asked what I most liked about covering South American football. The reply I gave -- the thought that first came into my head -- was the immense privilege of getting an early view at the finest talent in the global game. There are too many examples to mention, but at the top of the list would be a tiny, 17-year-old Lionel Messi playing for Argentina's Under-20s at the start of 2005, or a 10 minute glimpse of Neymar at Santos back in 2009. But I perhaps should have mentioned something else: The magic is not only in the chance of glimpsing the future, in being at the start of a story which will soon capture the world, but there is also a strong historical attraction. It is impossible to be in the Maracana stadium (even the rebuilt one), the Centenario in Uruguay, the Bombonera or Monumental in Argentina, El Campin in Colombia, without dwelling on the past -- without reflecting on the fact that these stadiums have showcased some of the best football ever played, and that in consequence they have had a huge effect on the creation of national and regional identities. 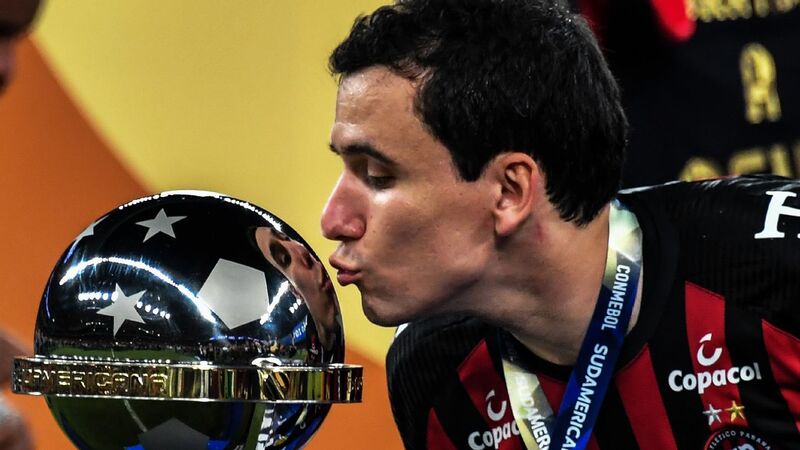 In short, whether it be the production line of new stars, or a glorious past that has seen the continent admired as one of the game's great spiritual homes, the silver thread running through South American football has been the pursuit of excellence. But how easy it seems for the continent to forget it. 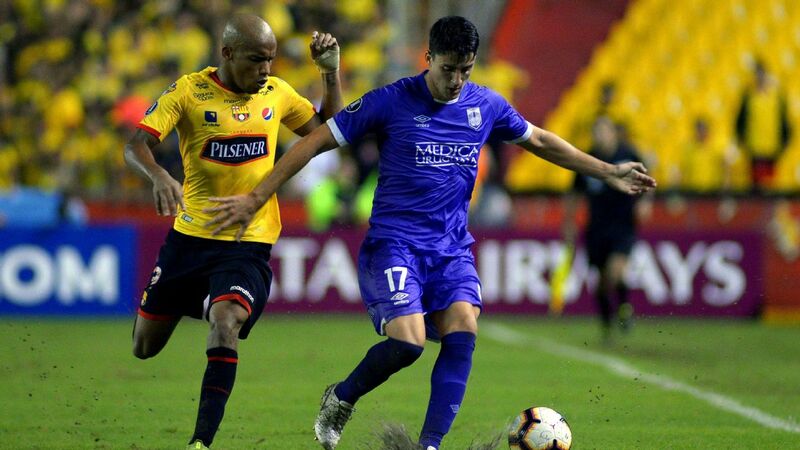 It is very hard to spend much time watching the Copa Libertadores, South America's equivalent of the Champions League, and not become depressed. 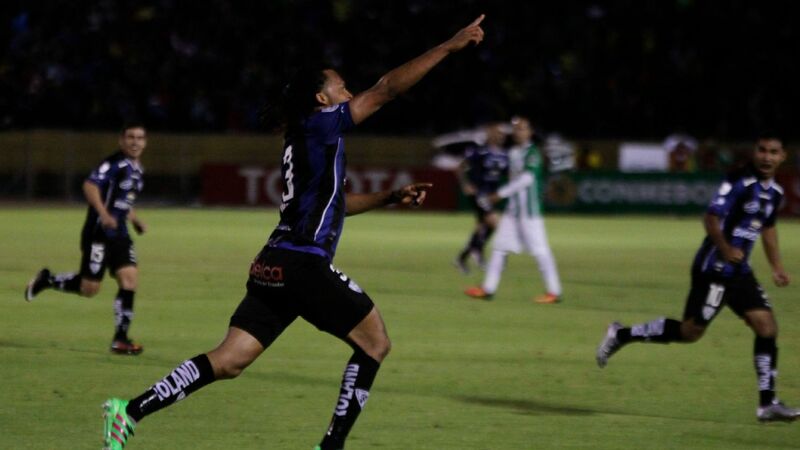 Thursday night's match between Palmeiras of Brazil and Cerro Porteno of Paraguay is a case in point. 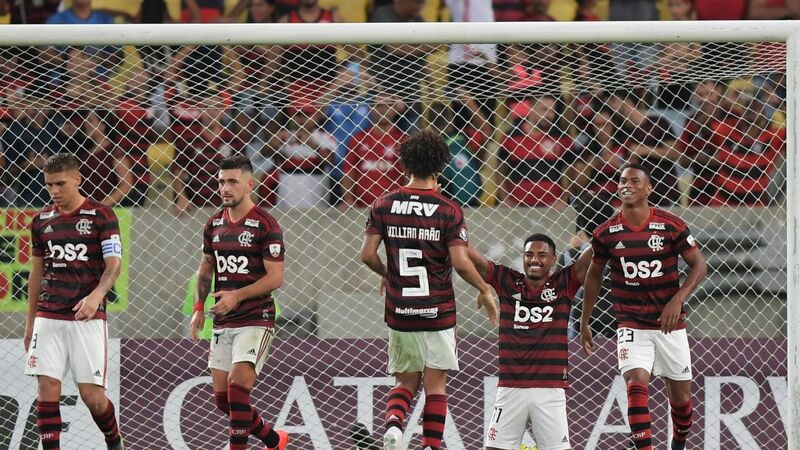 The Brazilians had won the away leg 2-0, and so were overwhelming favourites to seal a place in the quarterfinals, but in the third minute they had former international midfielder Felipe Melo sent off for a disgraceful over the ball challenge. It was the 23rd red card of his career. Melo is a classic case of someone who has created a character and then become a prisoner of his own creation. He loves to be the hard man; he seems to feed off the worst aspects of the atmosphere generated by the crowd. He could have no complaints about his red card but, of course, he complained. A man down for almost the entire game, Palmeiras had no intention of playing an open game. Their task was to slow the game down, either with protests to the referee or with fake injuries. And they had help. 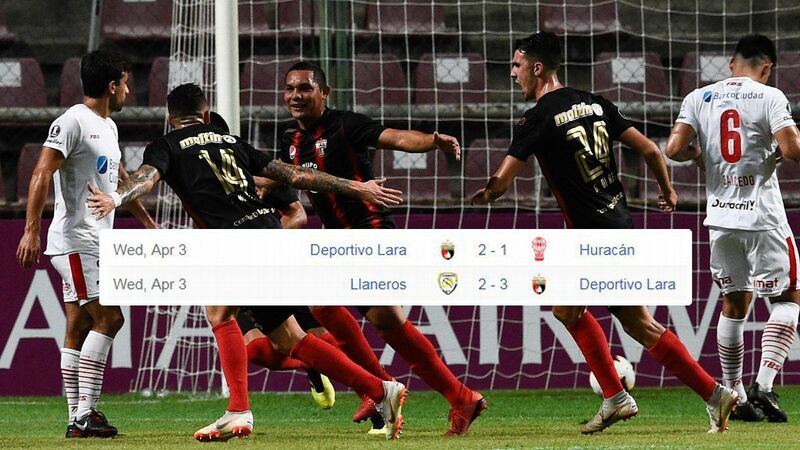 In the closing stages, with Cerro Porteno a goal ahead and needing another to force a penalty shootout, the ball boys in the stadium did a disappearing act. There was little football played over the entire evening, yet almost none in the last 15 minutes. It would be harsh to single Palmeiras out for criticism. These tactics, from the exaggerated time wasting to the disappearing ball boys, have become standard practice. The deficit of football and the excess of ill will are seen over and again. There is so much focus on winning that the word "how" has gone out of fashion. Palmeiras are known as "the academy," with a historic reputation for refined, beautiful football. But at the end of a hugely depressing evening when their team had actually been beaten on the night (against desperately limited opponents) the fans in the stadium were still celebrating as if they had watched and taken part in something wonderful. Perhaps this is evidence for football's durability, for its capacity to provide a collective communion even when its aesthetic values are so compromised. 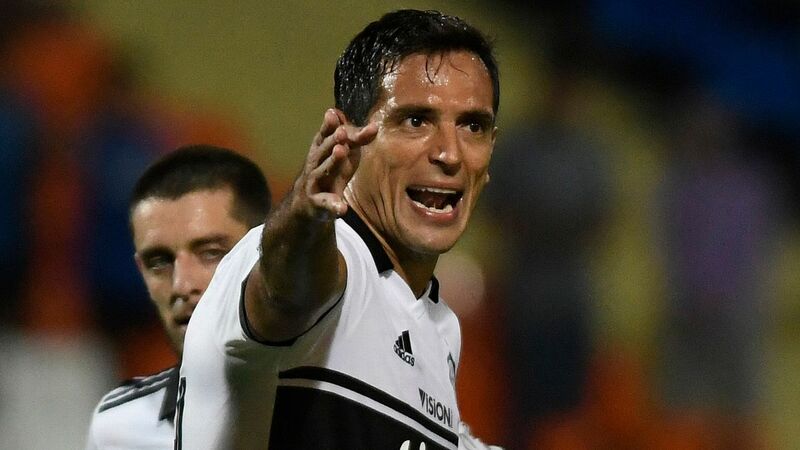 Some South Americans defend occasions such as the Palmeiras vs. Cerro Porteno game as examples of "root" football, untouched by corporate pressures. Many will point out that the South American game has been stripped of its talent. This is surely true -- and as the ability of the players has gone down, the emphasis on winning at all costs has gone up -- but with a deep squad, financed by a wealthy corporate sponsor, and some interesting players, Palmeiras have a team capable of doing much more, even down to 10 men. 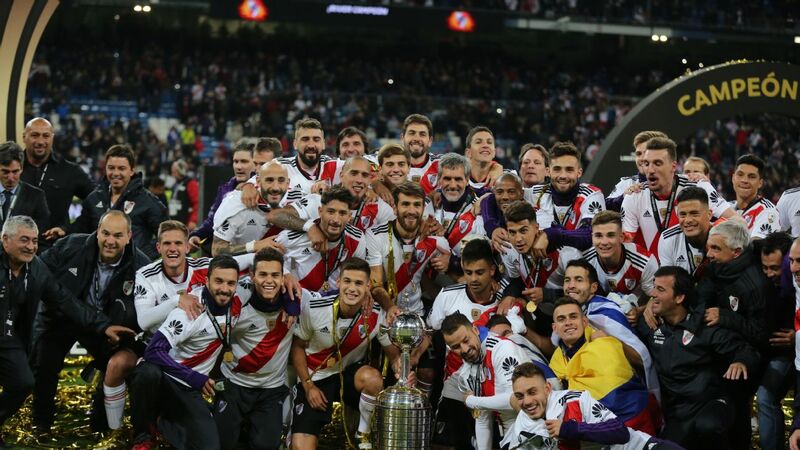 Some may argue that the Libertadores has always been a mess, that confusion and chaos has been part of the mix ever since the trophy was first contested in 1960. This is also true but it ignores the dynamic of change. European club football has taken over the world, has made itself able to afford the best South American players, not just because of the economic chasm between the two continents but also because European football has taken advantage of the massive -- and relatively recent -- change that television has brought to the economy of the sport. Some may argue that there have been excesses of sanitisation. But what is beyond doubt is that European club football has cleaned up its game on the pitch and concentrated on producing a spectacle that will interest not only 40,000 people inside the stadium, but a global audience of millions. South American football is even more dependent on TV revenue than Europe. However, it is proving incapable of emulating the process. It is selling its spectacle hopelessly short, and one worries for its long term future.